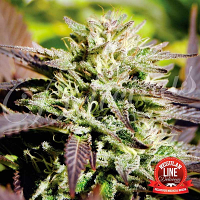 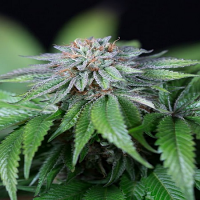 Lemon ‘N’ Lime Jones by Connoisseur Genetics Seeds is a quick finishing, high yielding cannabis strain that is known for inducing an electric sativa. 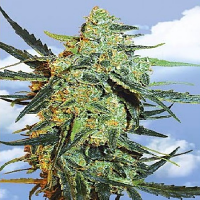 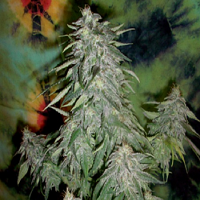 Flowering within 8 to 10 weeks, these high yielding cannabis seeds will allow you to enjoy cup winning quality and exceptional tastes. 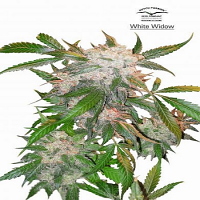 Ideal for growing weed indoors and outdoors, these weed seeds are sure to become a welcomed addition to your cannabis garden.